Remember New Year's Eve? Neither do we. But it's been over a week since everyone guzzled enough champagne to blind a small animal, which is another way of saying it's time to get back on the wagon (Note: We inhabit a special universe where getting on the wagon means the opposite of what it means to all other humans). To the club! To party! 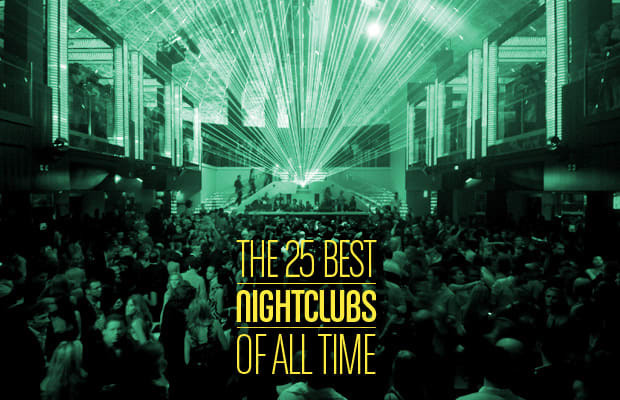 In that spirit, we humbly offer the 25 best nightclubs of all time.